According to FBI statistics, a burglary occurs every 15.4 seconds in the United States. 26.8% of those burglaries are nonresidential property. 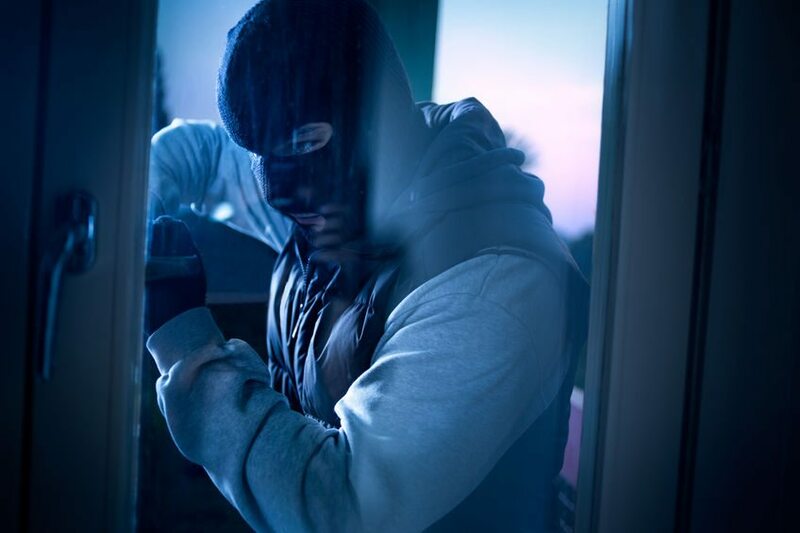 The old saying goes “an ounce of prevention is worth a pound of cure.” You can protect your business from burglary by following these tips. Invest in that security system you have been thinking about. Businesses without security systems are almost 5 times as likely to be burglarized than business with security systems. Burglars who know a business has a security system are deterred 60% of the time from ever attempting to break in at all. This may go without saying but making sure every door has a good strong lock on it is imperative. Bars on windows can also be a large deterrent. Magnetic locks are ideal for after hours as they cannot be picked like traditional deadbolt locks can. Make sure you know exactly who you give keys to and make sure whomever you are giving keys too it is essential for them to have one in order to run the business. Light up your business like a Christmas tree at night. The more well lit your business, the less likely a thief is to target you. Thieves like to hide under the blanket of darkness to protect their identity and lights help to make them feel susceptible to being identified. Unfortunately, not all threats are from outside your business. Employees account for a lot of theft crime in the business world. The best way to deter employees is to have a theft policy in place for your business letting workers know it will not be tolerated and is a “one and done” offense. Vigilance of unusual employee behavior is a must as well. Of course we would be amiss if we didn’t mention having a good insurance policy. Of course an insurance policy won’t protect your business from a burglary, it will protect your business from the financial harm a burglary may cause. Not only can insurance cover the cost of stolen goods but the cost to repair windows and doors that may have been broken as the thief forced them open. For more information on commercial insurance or insurance for your business give Insurance Professionals of Arizona a call at 480-981-6338.